Experimental platform for the realization of micrometric and millimetric systems and for the analysis of transport phenomena taking place within these systems. the realization and the operation of micrometric and millimetric systems involving liquid and/or solid and/or gaseous phases exchanging momentum, energy and mass (flows in microchannels, flows in packed beds, fluid films, sprays, crystallization systems, bubbles in motion in a liquid, fluid-fluid contact in Hele Shaw cells, gas-liquid-solid contact lines on geometrically structured surfaces…). A special emphasis can be put on the Nanoscribe Photonic GT equipment, funded by the FNRS. It is an exceptional equipment to produce and to texture surfaces at a scale below the micron. the development of experimental tools for the characterization, often with an optical technique, of the transport and phase change phenomena taking place within these systems, including the treatment of the acquired images by rapid and precise algorithms in order to extract the desired data. 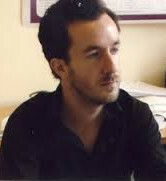 Pierre Colinet is a FNRS professor at the TIPs laboratory. Some of his experimental research interests are studying evaporation and Marangoni-linked effects with Interferometry and Infra Red Thermography. He is also creating small structures that interact with contact lines with the Nanoscribe. Fréderic Debaste is a professor at the TIPs laboratory. Some of his experimental research interests are Drying and Differential Scanning Calorimetry. 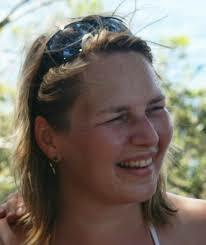 Anne De Wit is a professor at the NLPCU laboratory. 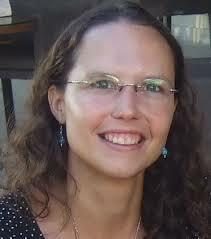 Her research focuses on the analysis of convective patterns and instabilities in reactive systems. The dynamics of the related reaction-diffusion-convection systems is studied both theoretically and experimentally. One of her experimental research interests is the analysis of the convective dissolution of CO2 in reactive solutions and of convective processes during sea ice growth studied with a Schlieren setup. Benoît Haut is a professor at the TIPs laboratory. Some of his experimental research interests are is the development of methods for the characterization of systems where a mass exchange between a liquid and a gaseous phase takes place. In particular, he focuses on the operations of gas-liquid absorption and evaporation in systems with complex gaz-liquid interface (including Drying). Pierre Lambert (http://plambert.ulb.be/) is a professor at the TIPs laboratory. One of his experimental research interests is the Nanoscribe. His research focusses on soft microrobotics (fluidic and flexible microsystems) and capillary forces. 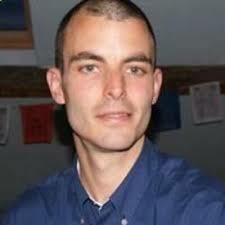 Antoine Nonclercq is a professor at the BEAMS laboratory. Some of his experimental research interests lay in the fields of neuromodulation, physiological modeling and biomedical signal monitoring and processing. In particular, he focuses on the design and manufacturing of Active implantable devices. 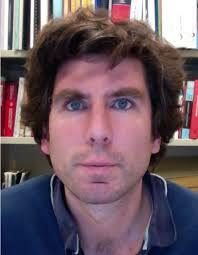 Laurence Rongy is a professor at the NLPCU laboratory. Her research interests are in nonlinear chemistry, focusing on the study of reaction-diffusion-convection dynamics and the modeling of out-of-equilibrium nonideal systems. Different systems of interest include reactive fronts, chemically-induced Marangoni flows, and transport in biological and electrochemical systems. 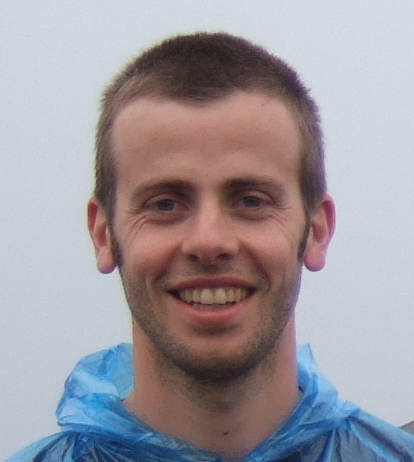 Benoit Scheid (http://bscheid.ulb.ac.be/) is a FNRS professor at the TIPs laboratory. 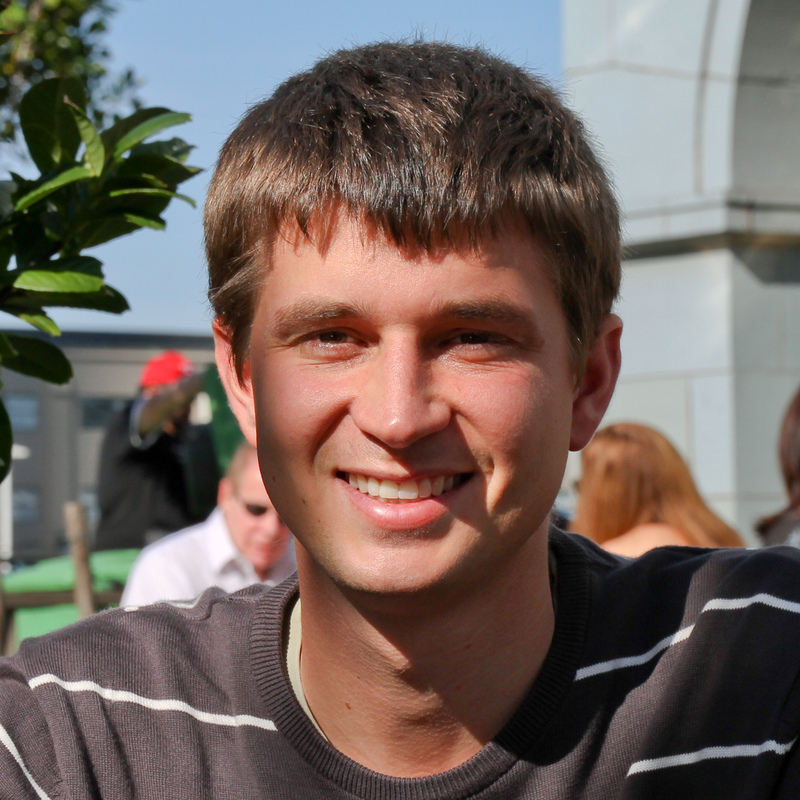 Some of his experimental research interests are Micro- and Milli-Fluidics and the Nanoscribe. Jonathan Goole (jonathan.goole@ulb.ac.be) is an associated-professor at the Unit of Pharmaceutics and Biopharmaceutics, Faculty of Pharmacy. He is very active in both preformulation and formulation of therapeutic macromolecules (e.g. peptides, antibodies). His research interests focus on the development of drug production/optimization processes such as spray-drying, dry and wet extrusion, coating, granulation, production of nanostructures (e.g. nanoparticles, liposomes), solubility enhancement of drugs and 3D printing. Denis Terwagne is a professor at the Soft Surfaces and Structures Laboratory (https://trioslab.ulb.ac.be/). He is an expert in digital fabrication and rapid prototyping. He works on the design, fabrication and characterization of new programmable surfaces and structures.